This weekend, L'Arche Chicago helped to beautify a small portion of the Forest Park, where two of our homes are. The village of Forest Park launched their first-ever outdoor art project on the Circle Avenue Bridge. The concrete walls of this bridge were rusted and dirty. This is the "before" picture! The village offered residents the opportunity to help make Forest Park beautiful...and we jumped on the chance! As a community with many talented artists, we knew that we had gifts to share. AND what a wonderful way to spread the image and message of L'Arche! Our artists worked hard, and enjoyed the sunshine! Now, if you are crossing the Circle Avenue bridge in Forest Park, you can look for the boat!  We are grateful to help add beauty (and L'Arche boats!) to this place we call home.